Fiberglass bathtubs require careful cleaning to avoid scratches. 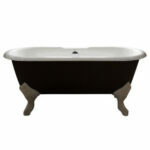 Fiberglass bathtubs are easy to maintain, but you must be careful with them because they are vulnerable to scratches. When you clean a fiberglass bathtub, take the following tips into consideration. 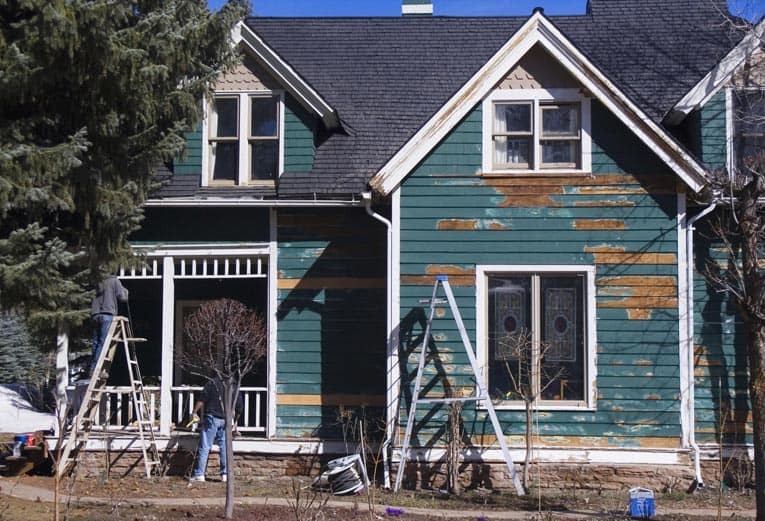 Never use abrasive cleaners of any type on a fiberglass surface. Scouring powders, steel wool, or other abrasive scouring pads and scrapers must be avoided. Depending upon the cleaning needed, try these cleaning options. Make sure to apply all cleaners gently with a non-abrasive applicator such as a sponge, cloth, or brush made of nylon, polyethylene, or polyester. • Liquid dishwashing soap or liquid laundry detergent. Always rinse the cleaned surface thoroughly to make sure no cleaning residue remains. For stubborn areas, such as bathtub rings, you can make a paste out of baking soda and a little water. Wet down the tub’s surface and gently rub the paste onto it with a sponge, soft nylon brush, or cloth.